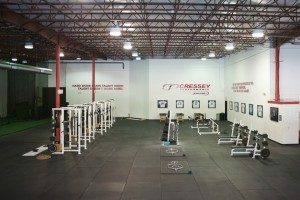 We're excited to announce that on August 14, 2016 Greg Robins will be delivering his one-day seminar, “Optimizing the Big 3″ alongside fellow Cressey Sport Performance Coach Tony Bonvechio. This event, which will take place at our Hudson, MA location, is a a great chance for strength and conditioning professionals to learn from the best. And, it's also been very popular with athletes who have an interest in improving the squat, bench press, and deadlift. “Optimizing the Big 3” is a one-day seminar for towards those looking to improve the squat, bench press, and deadlift. Split into both a lecture and hands-on format, the event will provide attendees with practical coaching on the technique of the classic power lifts. Additionally, Greg and Tony will cover how to individualize movement preparation, utilize supplementary movements, and organize their training around a central focus: improved strength in these “big three” movements. Furthermore, they'll touch upon the lessons learned in preparation for your first few meets to help you navigate everything from equipment selection to meet-day logistics. The value in learning from Greg is a matter of perspective. He has a wealth of knowledge, and has experience stemming from various experiences as a coach and lifter. Greg will effectively shed light on how he has applied movement principles, athletic performance modalities, and anecdotal evidence from working with a wide variety of different populations to optimize the technique, health, and improvements in strength of amateur lifters. 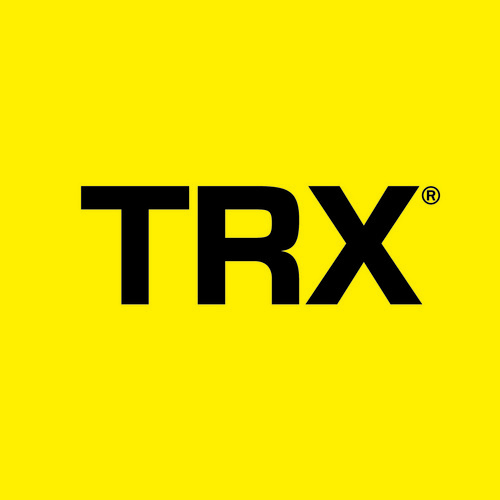 9:00-11:00AM: Maximal Strength Training Theory – The main lecture of the day will be focused on the principles of how to assess where you (or your athletes) are in terms of training history and how that determines what kind of training loads should be used. Furthermore, this lecture will focus on principles of managing stressors and how to assign proper loading parameters for different level lifters. Last will be a discussion of the cornerstones of training vs. planning, as well as a look at the commonalities and differences of different training approaches. 11:00AM-12:00PM: Managing the Strength Athlete: Assessing and Meeting the Demands of the Lifter –	Learn what demands a high amount of volume in the classic lifts puts on the body; how to assess for it in others and yourself; and what you can do to manage the stress associated with these demands. Note: we’ll be capping the number of participants to ensure that there is a lot of presenter/attendee interaction – particularly during the hands-on workshop portion – so be sure to register early, as the previous offerings have both sold out well in advance of the early-bird registration deadline. "Greg Robins has constructed one of the most comprehensive seminars that I have ever attended. I’ve had the opportunity to not only attend The Big 3, but host it at my gym as well. I truly believe that every coach and/or individual who's interested in mastering the squat, bench, and deadlift absolutely must attend this workshop. Greg is loaded with knowledge and learning directly from him has greatly impacted my ability to coach my clients and athletes." "Attending the Big 3 Workshop with Greg Robins and Tony Bonvechio was the best thing to happen to my barbell training. After taking close to 20+ years off from working with a barbell I decided to attend the Big 3 workshop to receive excellent coaching and guidance in training. In my experience as a healthcare provider (ATC) a strength coach and a kettlebell instructor this course has helped myself and my clients significantly. I was able to relate all the movements to rehabilitation, strength training and kettlebell training I perform with clients and this helps me to give them a better transition back to sport and training. I would happily attend this workshop again to continue to learn and dial in the Big 3 movements. Just one day with these two professionals is not enough time to soak in all the knowledge!" "Greg Robins is the epitome of high integrity, an unparalleled work ethic, and a true passion and dedication toward making those around him better. His Optimizing The Big 3 Workshop is no different. After attending this workshop while also being a personal client of Greg's, I've increased numbers in all 3 lifts, and improved my overall strength by leaps and bounds in the process. Greg is the real deal. Don't hesitate - just go." Sign-up for our FREE Newsletter toreceive a four-part video series deadlift technique!